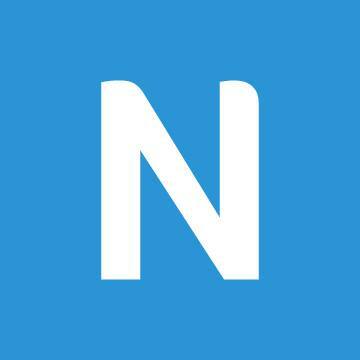 Newsela provides daily news articles from top national & regional newspapers. About Us: Newsela is an Instructional Content Platform that combines engaging, leveled content with integrated formative assessments & insights to supercharge engagement & learning in every subject. Students & teachers use Newsela to find digital content from hundreds of the best sourcesfrom National Geographic to NASA, Biography.com to Encyclopedia Britannica, the Washington Post to the Wichita Eagle. Content is instructionalized to meet students where they are, with interactive tools & analytics to take them where they want to go. Newsela has become an essential solution for schools & districts, with a presence in over 90% of U.S. K-12 schools. Newsela is the content platform for the connected classroom. Why Youll Love This Role: Unlike at most companies, you will not be a one person show having to do everything SFDC related by yourself. Youll be part of a team made up of training & sales enablement professionals, a SFDC Developer, & revenue operators who will work closely with you to ensure both individual & team success. You will also work closely with colleagues across the organization to identify, implement & deploy new business processes that help drive revenue & make a real impact to the business. We will look to you as a trusted advisor in helping us maximize the benefits we derive from SFDC & our other Sales tools & help shape the evolution of our Sales Tech stack..
Why Well Love You:. You want to play a part in building a Company that is well on its way to changing the education landscape. Your curiosity results in you constantly asking how things can be done faster, easier & better. You are also a problem solver who will approach challenges with enthusiasm & a lot of energy. Youre able to take a vague idea, ask smart questions & shape it into a reality that can be delivered.